Contact AB CAM today for a Free Quote. 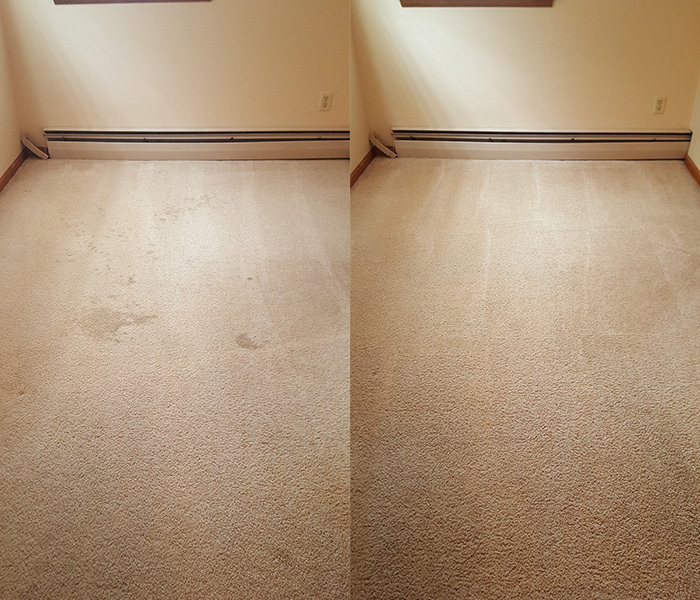 We take great pride in providing the best carpet cleaning services to our customers, so you can trust the job will be done right the first time. We guarantee you’ll be pleased with the results. 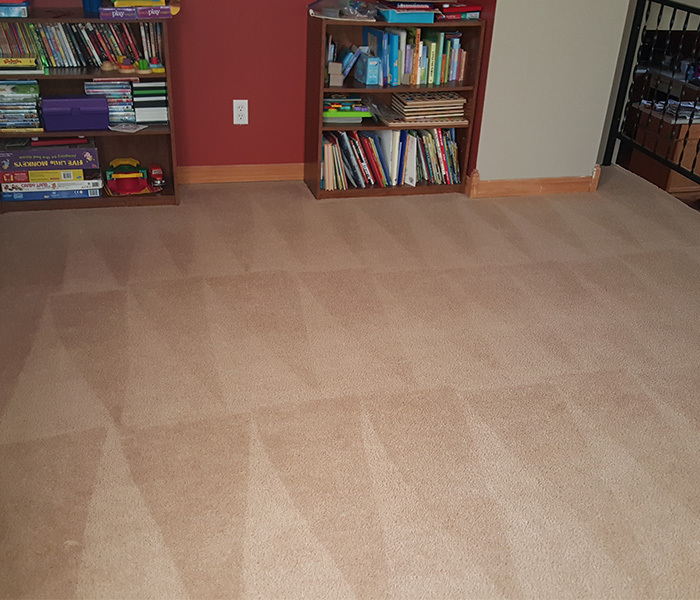 AB CAM is your locally-owned and operated, residential carpet cleaning service serving the Twin Cities east metro with the best carpet cleaning solutions. At AB CAM we know that keeping carpets clean is one of the most effective things you can do to alleviate dust and allergens in your home. 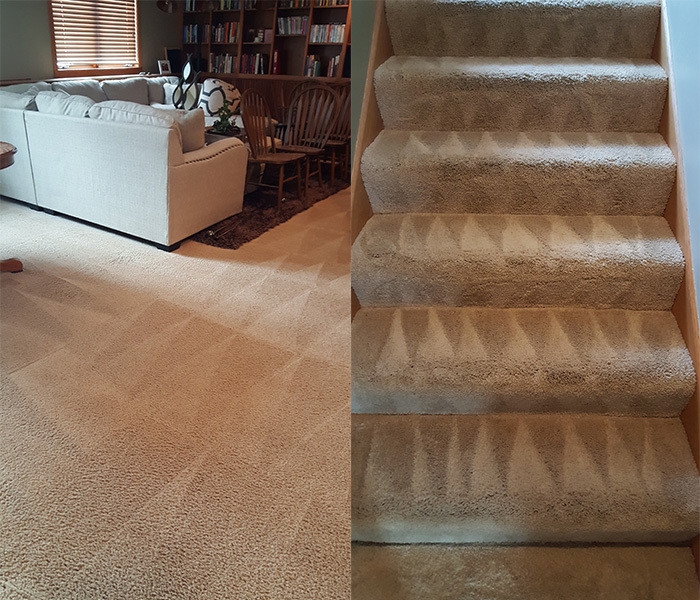 Regular carpet cleaning not only helps freshen your home, it is an important part of long-term home maintenance. And, just knowing your carpets are clean adds enjoyment and pleasure to time spent at home. That’s not all… AB CAM is IICRC certified. For the best carpet cleaning results, what should you tell us before we estimate your project? In addition to residential carpet cleaning, AB CAM cleans area rugs. Contact us, and we’ll schedule pickup. When the job’s finished, we’ll deliver your freshly cleaned area rug to your doorstep. We take great pride in providing carpet cleaning services to our customers, so you can trust the job will be done right the first time. Or to schedule online, CLICK HERE.